Sinji is a sleek, smart, practical fitness tracker that comes packed with features for keeping healthy. It tracks heart rate, steps and other fitness stats. It monitors sleep, and you can even snap selfies to prove you’re getting off the couch. The device connects to your smartphone via an included app, so it also can send reminders if you’ve been sitting around too long. With an IP67 rating to protect against dust and water, it’s ready to go wherever your workouts take you. Additionally, if you just need something to count steps, its minimalist design is nice to wear on the regular. 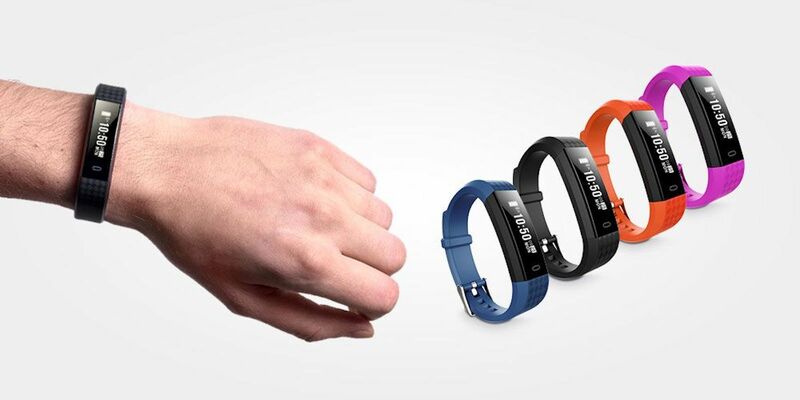 Buy now: Get a Sinji Fitness Tracker for $22 — that’s 77% off the usual price.